Love to laugh? You'll enjoy this feel-good tale. A starbeing skyrockets to Earth from the other side of forever with a specific assignment: to help steer humanity away from the collision course it's on. But we all know how travel can get drastically diverted - instead of landing in Washington, D.C., where she could assist on a grand geopolitical scale, she ends up in...Kansas! 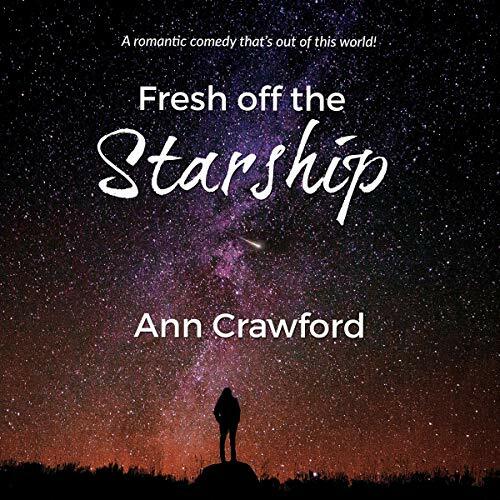 Gifted author Ann Crawford's trademark optimism brings us a witty and wise book filled with memorable characters and profound insights into what makes us all so very human.